We serve up classic dishes inspired by the shores of New England. 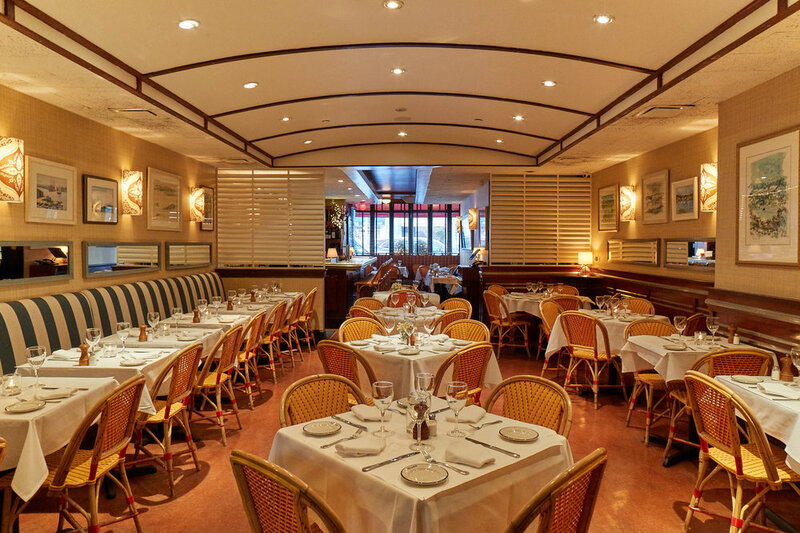 Founded in 1989 by brothers Jay and Kevin McLaughlin, Island is the Carnegie Hill neighborhood favorite restaurant for lunch with friends, drinks and dinner at the bar or a family dinner. 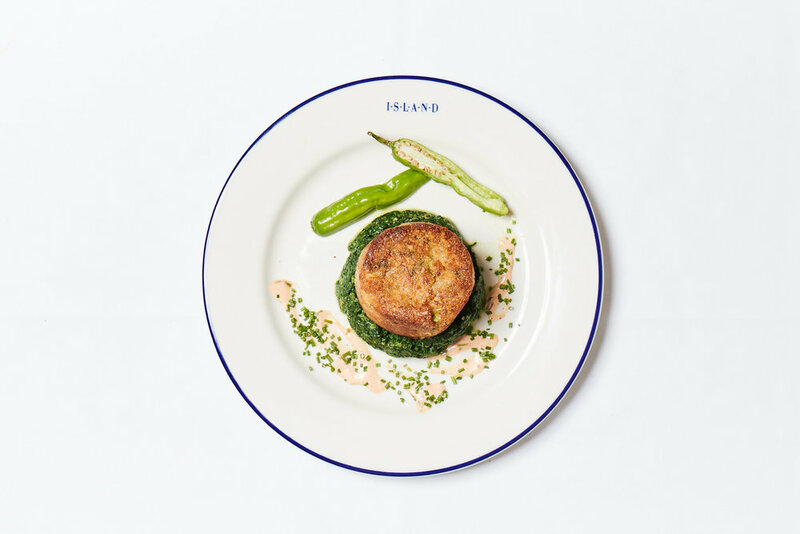 Island has a wonderful staff that delivers first class, welcoming service and seasonal menus offering a variety of delicious food. 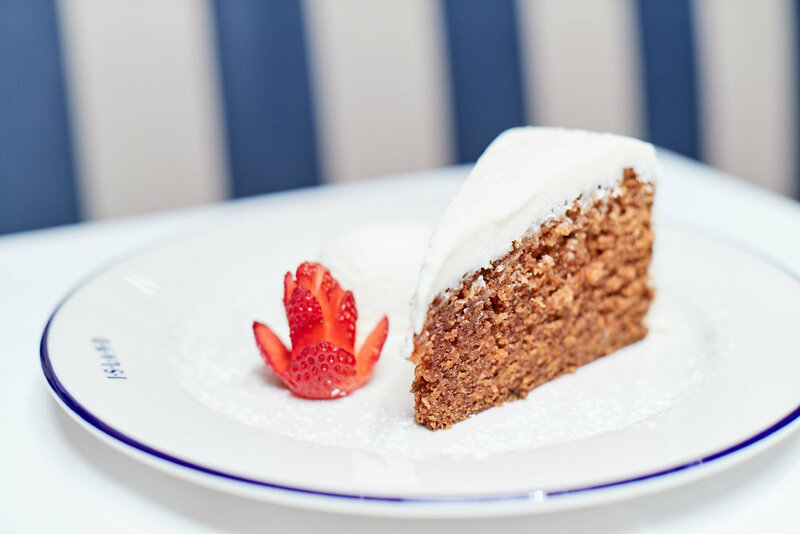 Authenticity is paramount and we take pride in sourcing the finest local ingredients. Island's interior feels like a vacation from New York City - taking you to a yacht club atmosphere inspired by the coast of New England. This nautical sensibility comes together with a seaglass bar, French bistro chairs, a hand painted mosaic wall behind the bar as well as the McLaughlin's art collection with scenes from the island and nautical scenes from the shores of New England to Bermuda. Rosemary Roasted Butternut Squash 8. Brancott Estate, SAUVIGNON BLANC •N.Z.